He was born in Grasuleymanli village of Goranboy region on the 9th of August, 1959. Mahammad finished secondary school in 1976. After being discharged from the Army in Murmansk city, he went to Kiev and entered Kiev Radio technical College. He started working for “Communist” factory after graduating from the college in 1984. He came back to his own country in 1987 and started working as a teacher of physical education at school # 3 where he once studied himself. 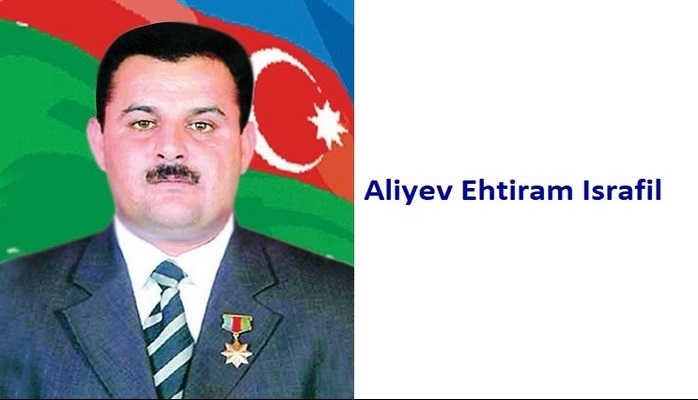 He wanted to continue his education and therefore, entered Azerbaijani Pedagogical Institute of Languages in 1989. During these years the vicious enemies started attacking our lands and banish the ethnic Azeris from their homes and lands. Mahammad could not just watch his compatriots suffer from the hands of armenian invaders. The lowdown enemy started attacking Goranboy region in 1988. 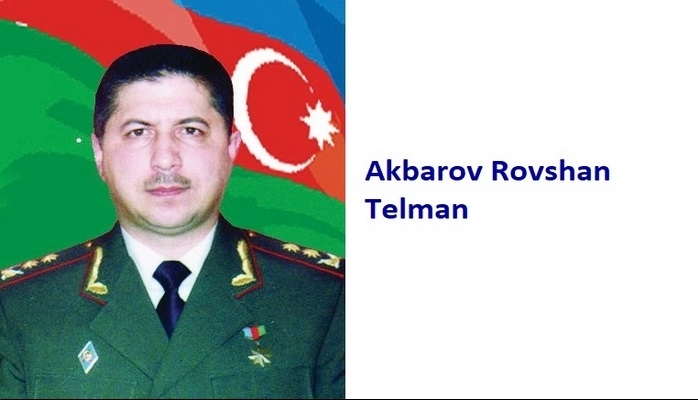 Thus, M. Hassanov joined the army in order to protect the Motherland and was appointed as a Company commander in 1991. And later, he was appointed as a commander of the self defense unit # 1. He bravely fought in the battles that took place in the villages such as; Manashli, Erkaj, Rus Borisi, Ermani, Borisi, Qarachina and Talish. The battalion was gaining more and more experience and military tactics from every battle they won. 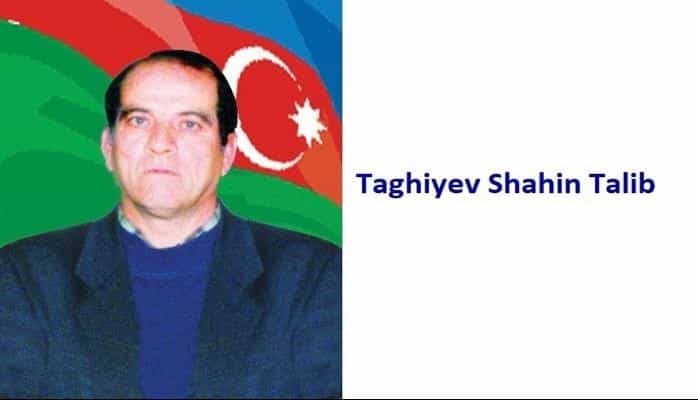 It was this battalion that fought in the defense of post Shaumyan region on the 14th of June, 1992 and cleansed it from the enemy fascists. They defended Aghdara region as well. After the battalion was liquidated on the 8th of September 1992, the brave commander continued his working within the Unit # 019. 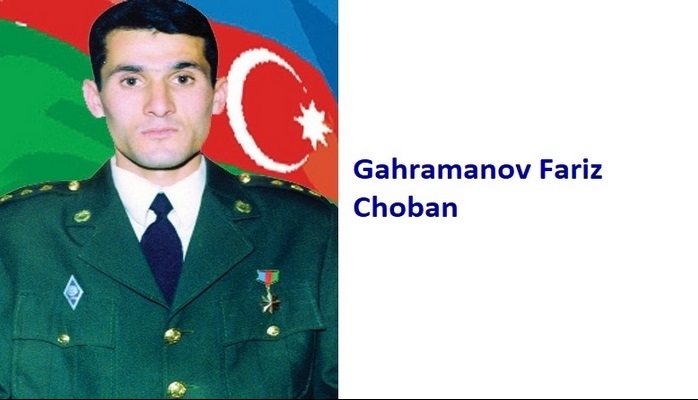 He finished Baki School of High Commanders in 1993, worked as a head teacher at Azerbaijani Agriculture Academy from 1994 till 2000, and was promoted to the rank of Colonel – lieutenant. He has been working as a school director in Veysli village of Goranboy region since 2002. 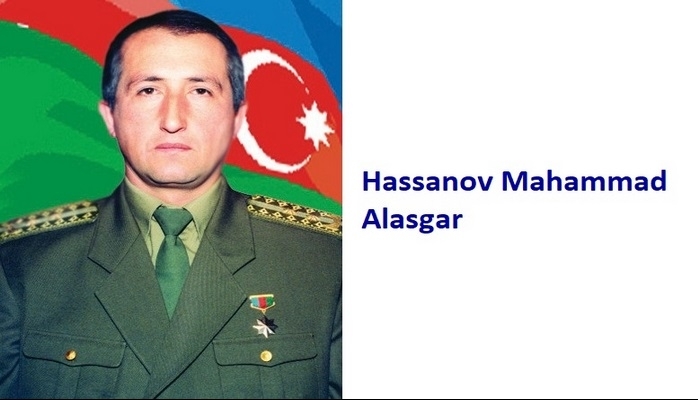 Hassanov Mahammad Alasgar was awarded the title of the “National Hero of Azerbaijan” by the decree # 6 of the president of Azerbaijani republic on the 23rd of June, 1992.